The optimal reformulation scenario achieving the FDA sodium reduction targets could prevent about 450,000 cardiovascular disease cases. HealthDay News — Substantial health gains and cost savings could be achieved with implementation and achievement of the U.S. Food and Drug Administration sodium reformulation targets, according to a study recently published in PLOS Medicine. Jonathan Pearson-Stuttard, B.M.B.Ch., from the University of Liverpool in the United Kingdom, and colleagues used a microsimulation approach of a close-to-reality synthetic population to examine the impact from 2017 to 2036 of three scenarios related to the FDA’s sodium reduction goals targeting processed and commercially prepared foods: optimal, 100 percent compliance with 10-year reformulation targets; modest, 50 percent compliance; and pessimistic, 100 percent compliance with two-year targets but no further progress. Model inputs were informed using data from the National Health and Nutrition Examination Survey and high-quality meta-analyses. The researchers found that the optimal reformulation scenario achieving the FDA sodium reduction targets could prevent about 450,000 cardiovascular disease cases, gain about 2.1 million discounted quality-adjusted life-years (QALYs), and produce about $41 billion in discounted cost savings (health savings minus policy costs) between 2017 and 2036. Health gains would be 1.1 and 0.7 million QALYs in the modest and pessimistic scenarios, and savings would be $19 and $12 billion, respectively. The scenarios were estimated with more than 80 percent probability of being cost-effective by 2021 and were expected to become cost-saving by 2031. 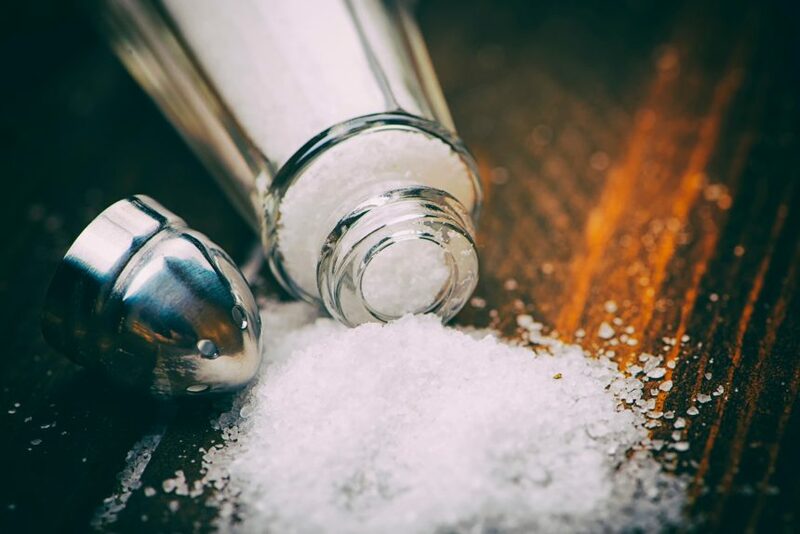 “Implementing and achieving the FDA sodium reformulation targets could generate substantial health gains and net cost savings,” the authors write.